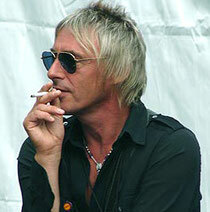 Enjoying a constant critical high and a never ending creative peak, Paul Weller continues to push the boundaries when he releases his new album ‘Sonik Kicks’ on March 26th 2012. The follow up to the Mercury Music Award nominated ‘Wake Up The Nation’, this is Paul’s 11th solo album and like each of his solo albums, it's his best yet. ‘Sonik Kicks’ features appearances from the likes of Noel Gallagher and Graham Coxon. ‘Sonik Kicks’ reveals Paul Weller once again shaking up his palate and stirring his influences anew, mixing pop art punch with soulful communication, jazzy explorations into psychedelia and dub with razor-sharp melodies, abstract soundscapes with clear-eyed forest-folk. 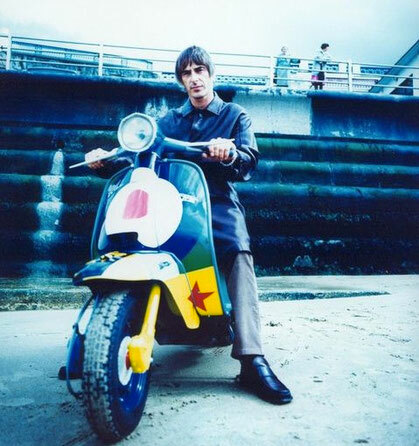 Believers can discover this at The Roundhouse when ‘Sonik Kicks’ will be performed in full this spring when Weller plays two nights on 18th & 19th March 2012. Support comes from Baxter Dury. If you want a taster of what’s to come, check out brand new album track ‘Around The Lake’. The track has been set to an excellent film sequence from a short film Paul is into called 24hrs, Pavey Ark, directed by Mike Moloney & John Hooper. Tickets will go on sale this Friday (25th November).